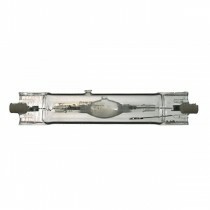 Mainly used in floodlighting and shop lighting, quartz metal halide HQI-TS lamps provide a high output and good colour rendition in a small, compact light source. 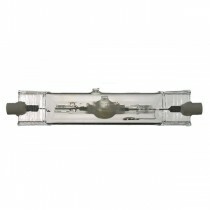 These double ended lamps have RX7S, 7mm diameter round caps at each end. Hot restrike options are available.